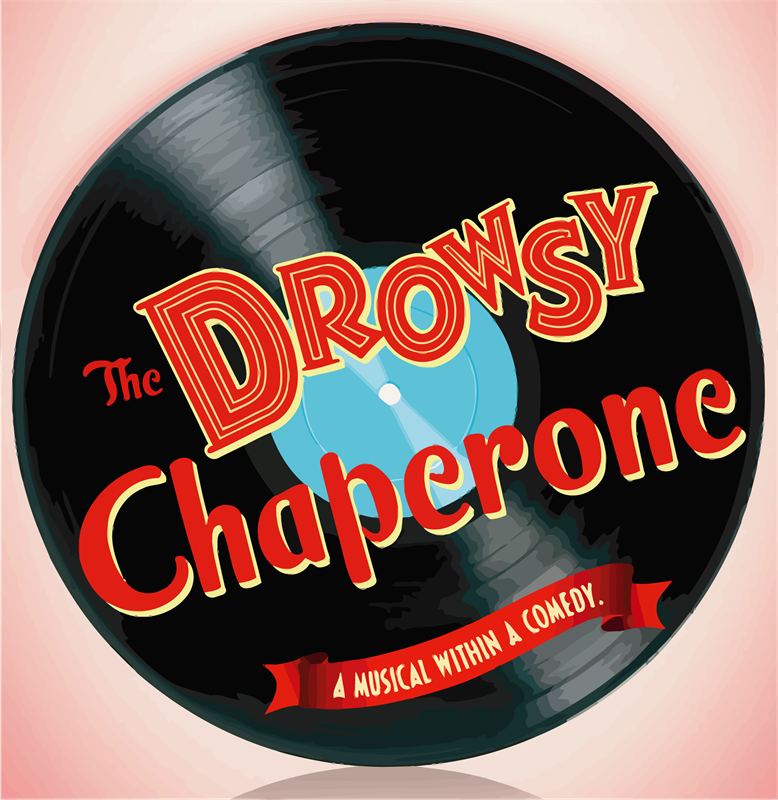 The Davis Musical Theatre Company proudly announces our current season of Broadway Musicals to be performed at the Jean Henderson Performing Arts Center, 607 Pena Drive, Davis. 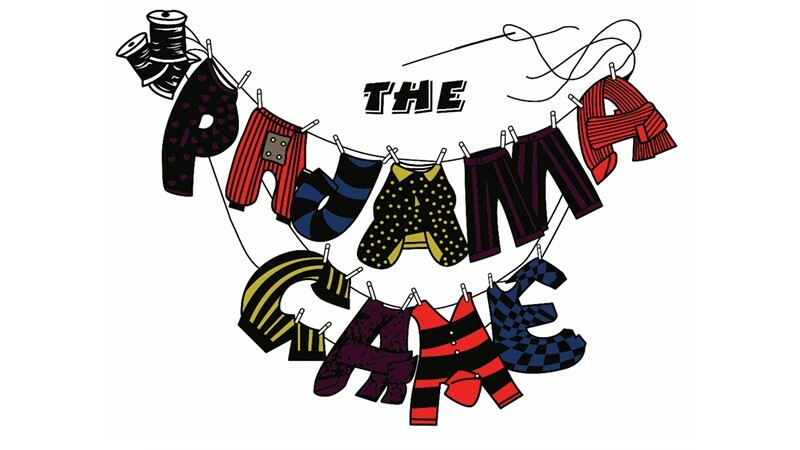 Featuring plenty of fun and splashy production numbers, including a comic "dream ballet," The Pajama Game is filled with standout featured roles and a large ensemble. 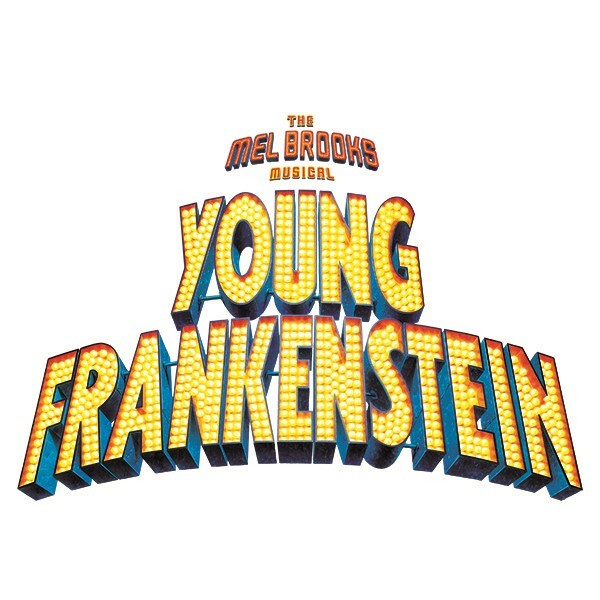 This perennial favorite is a surefire crowd-pleaser and a glowing example of solid, classic musical comedy. A rock opera set in the East Village of 1989 New York City, RENT is about falling in love, finding your voice and living for today. Winner of the Tony Award for Best Musical and the Pulitzer Prize for Drama, RENT has become a pop cultural phenomenon with songs that rock and a story that has thrilled audiences around the world. 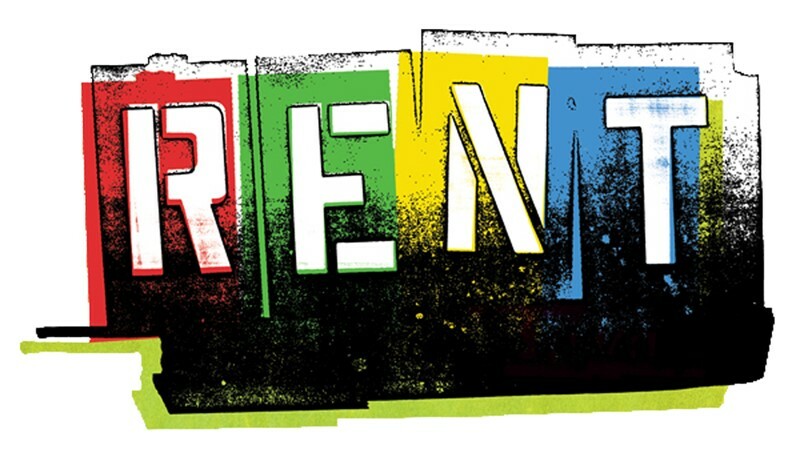 Based loosely on the Puccini opera La Bohème, Jonathan Larson's RENT follows a year in the life of a group of impoverished young artists and musicians struggling to survive and create in New York's Lower East Side, under the shadow of HIV/AIDS. The physical and emotional complications of the disease pervade the lives of Roger, Mimi, Tom, and Angel. Maureen deals with her chronic infidelity through performance art; her partner, Joanne, wonders if their relationship is worth the trouble. Benny has sold out his Bohemian ideals in exchange for a hefty income and is on the outs with his former friends. Mark, an aspiring filmmaker, feels like an outsider to life in general. 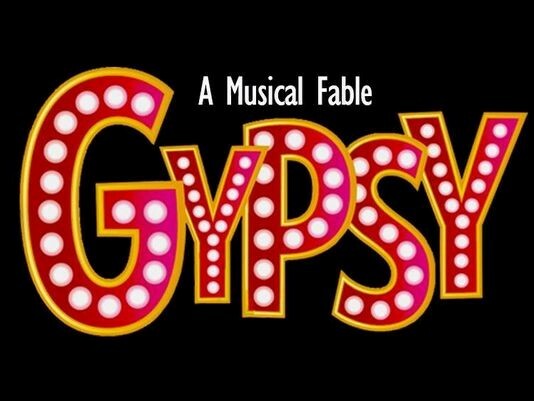 How these young bohemians negotiate their dreams, loves, and conflicts provides the narrative thread to this groundbreaking musical. A mother. A daughter. Three possible dads. And a trip down the aisle you'll never forget! 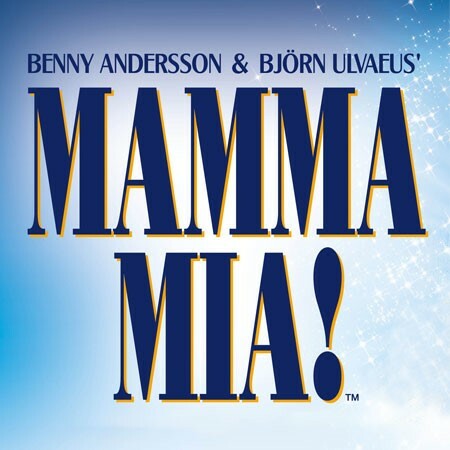 Packed with iconic songs from the legendary group ABBA, an unforgettable story, and hilariously compelling characters, Mamma Mia! will have your audience dancing in their seats and bringing the music to the streets! LERNER & LOEWE'S Camelot brings the legend of King Arthur and his Knights of the Round Table to life with an extraordinary score and a story that poignantly dramatizes the human conflict at the heart of this classic tale. Based on T.H. White’s novel, The Once and Future King, Camelot tells the story of Arthur, a young squire who becomes King after extracting the sword Excalibur from its legendary rock. Camelot opens in the midst of the battle that destroyed King Arthur’s kingdom, and goes back to tell the story of how the battle came to be. The musical follows Arthur from a young, ambitious, idealistic King who dreams of creating a just society to the despairing king bearing witness to his dream’s demise. Arthur’s dream is inspired by his vivacious Queen Guenevere. Together, they create a kingdom where might works at the service of right and the King serves at a round table with no head — a symbol of collaboration and unity. But just as this utopian vision starts to become reality, everything begins to unravel. When Guenevere falls in love with Arthur’s most celebrated, beloved, and loyal knight, Lancelot, they begin a romance as doomed as it is passionate. Their troubles are compounded when Arthur’s illegitimate son, Mordred, arrives on the scene. In a world of human realities, can Camelot achieve the utopia of which Arthur dreams? The winner of 5 Tony Awards, including Best Musical, this incredibly moving show will leave you breathless.